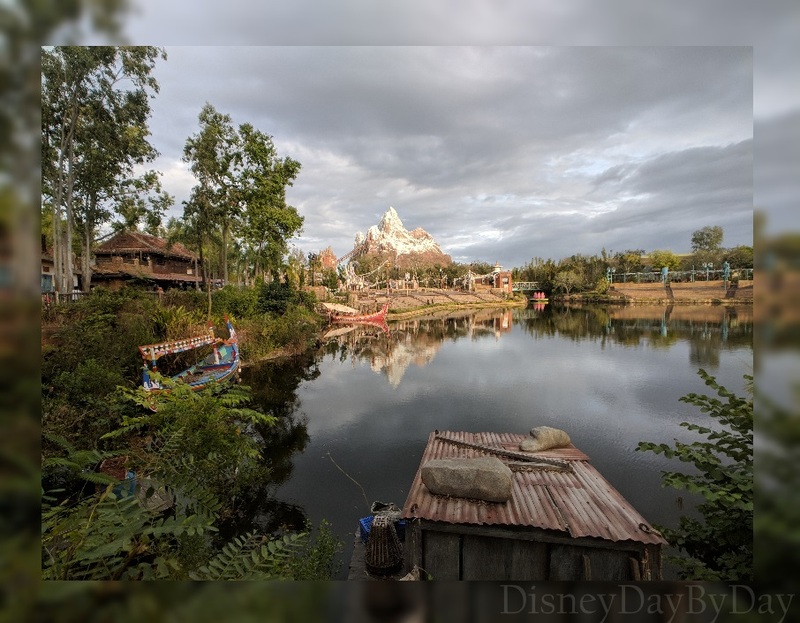 Love this view as you round the corner and heads toward Expedition Everest. 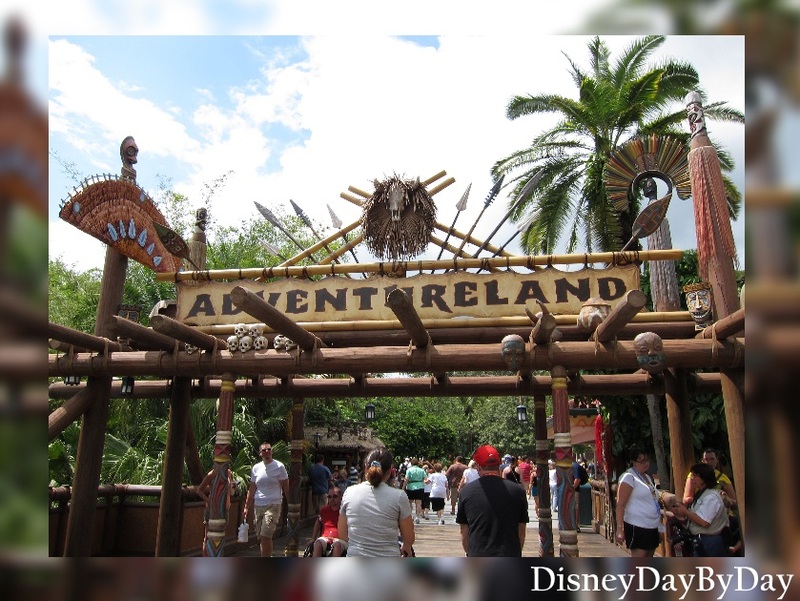 One of our favorite lands – Adventureland, who is ready for an Adventure?? 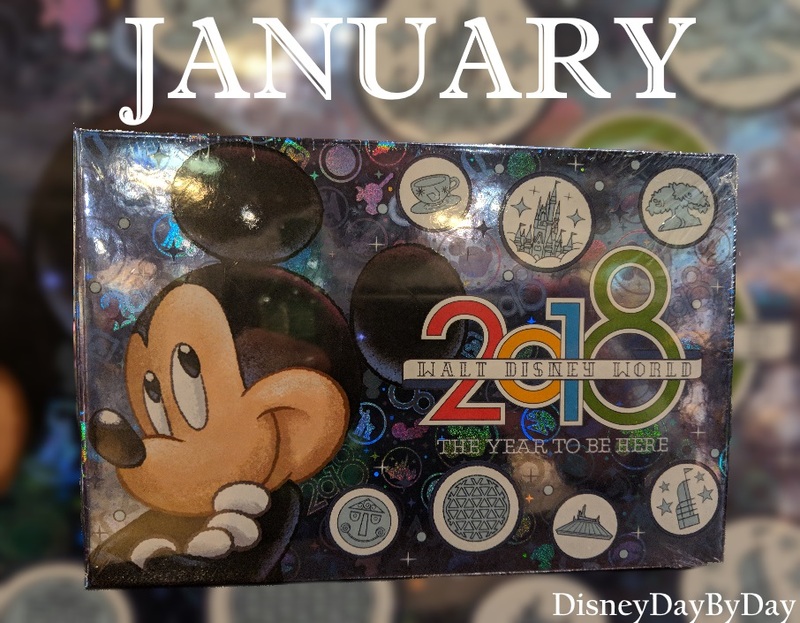 We start 2018 with our January Disney Calendar shot. Hope everyone is staying warm!! 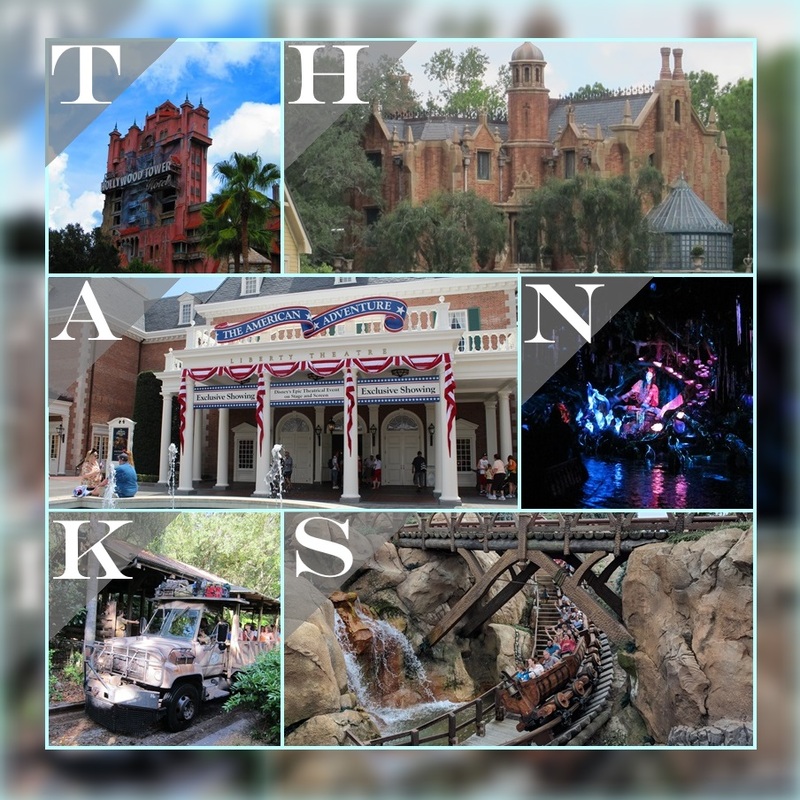 We know you have taken the cruise with Living with the Land, but have you ever gone behind the scenes with the Behind the Seeds Tour??? 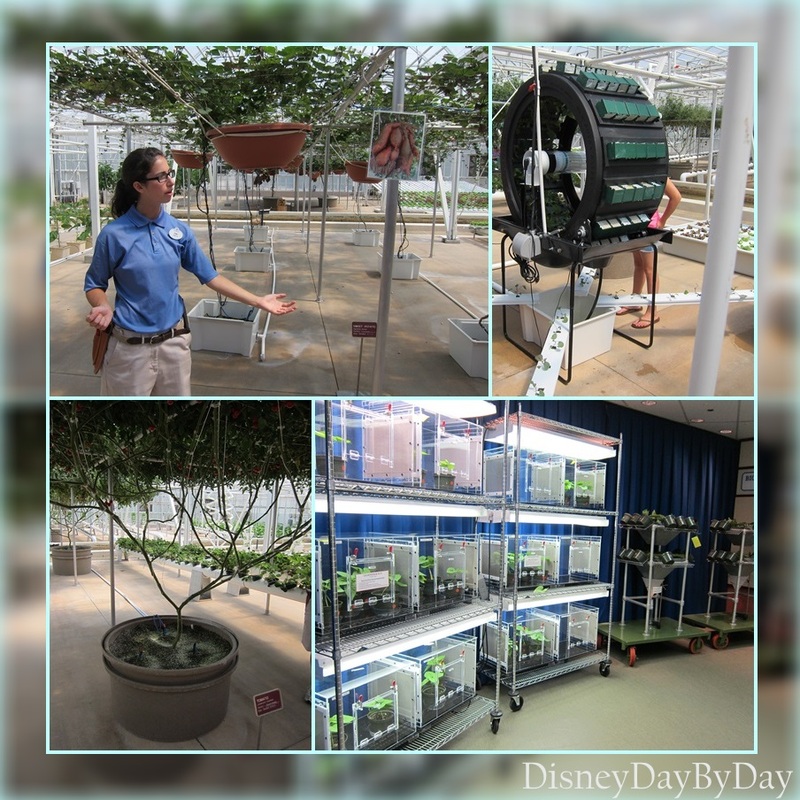 I learned a lot and our son was able to release some ladybugs in the greenhouse.